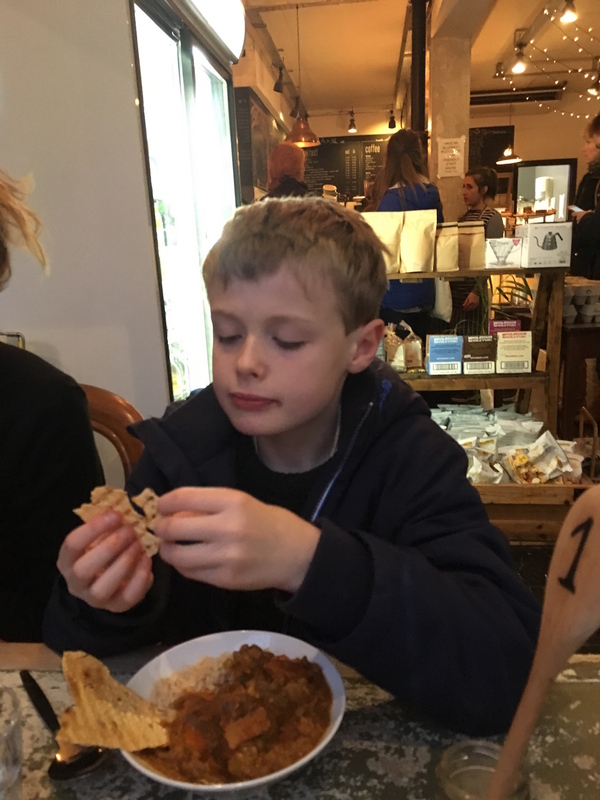 This afternoon I told the kids we were going to a vegetarian restaurant for dinner and there was an explosion of complaint. I thought I might have accidentally pulled off their finger nails one-by-one given the level of protest. But I checked their fingernails and they’re all still intact. So then I offered an alternative: vegetarian restaurant or my cooking. They chose the former. 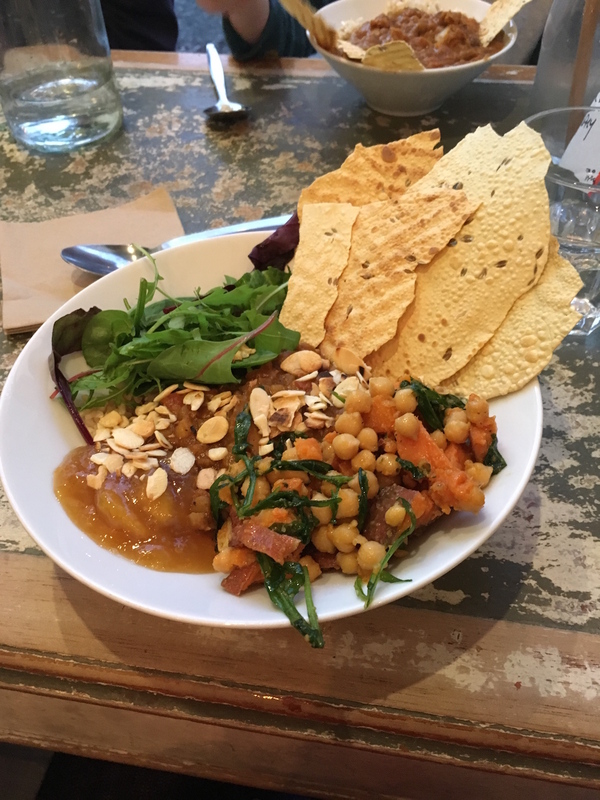 We went to Foodstory – my favourite restaurant in Aberdeen and a very popular one too. It’s always busy and reasonably priced. The kids behaved very well and even said the food was better than they were expecting which is a huge compliment. 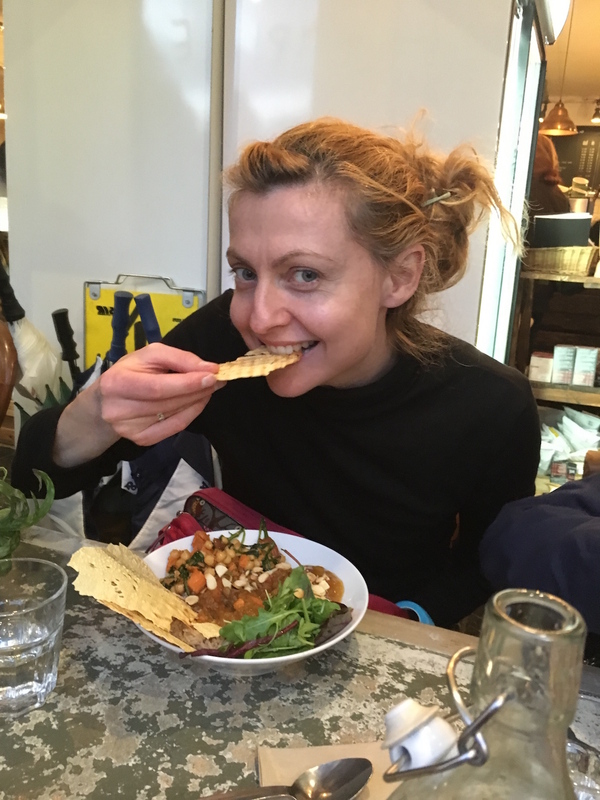 The cycle ride home is always one of the best parts of eating out. 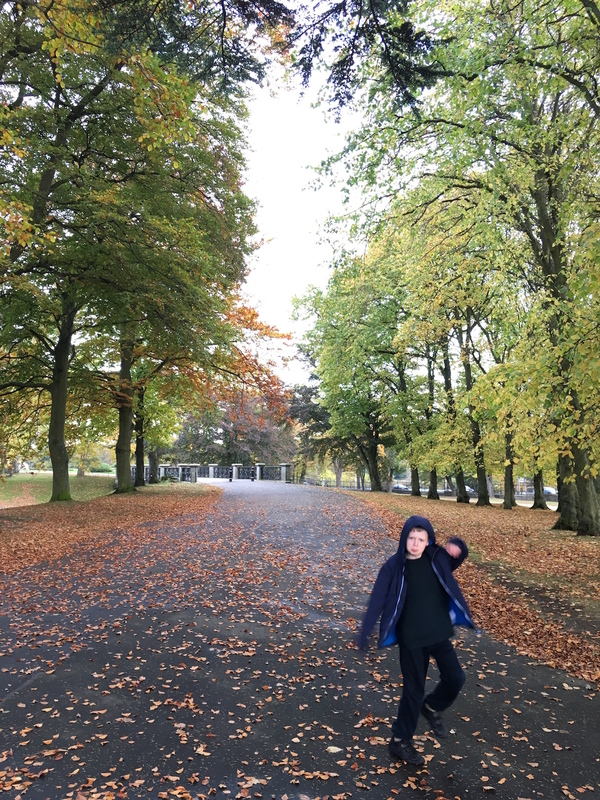 There’s nothing like stuffing your face and then getting on a bike and burning off all those calories as you power home again. The roads are also quiet by then and it’s a nice ride. I love feeling the wind on my face and in my hair. 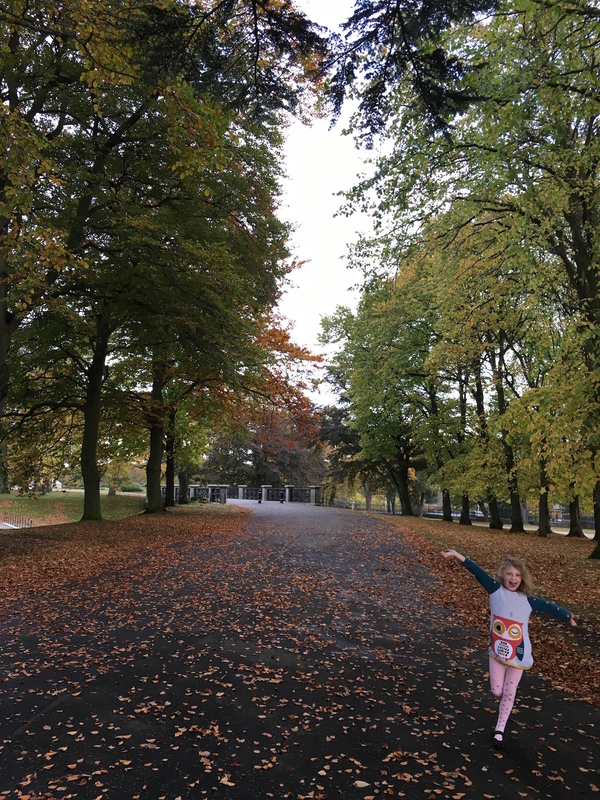 Duthie park is looking beautiful right now. It may even be at its very best but then I do love the glistening white of a winter wonderland. Some photos from today. Here’s Daniel just after I told him about the vegetarian restaurant. 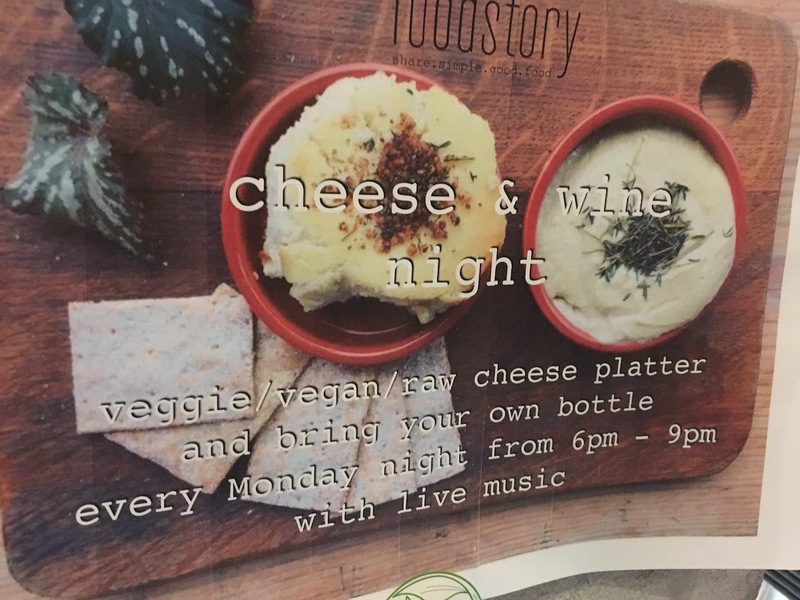 Foodstory have a vegan cheese and wine night every Monday night. Sounds like fun. 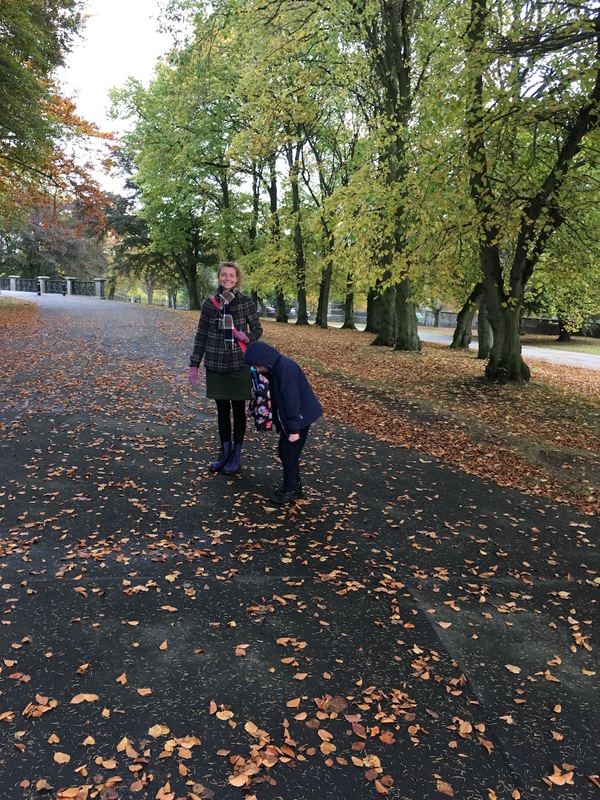 Posted in Journal and tagged autumn, Duthie Park, food, Foodstory, photos, Vegan, vegetarian. Bookmark the permalink.